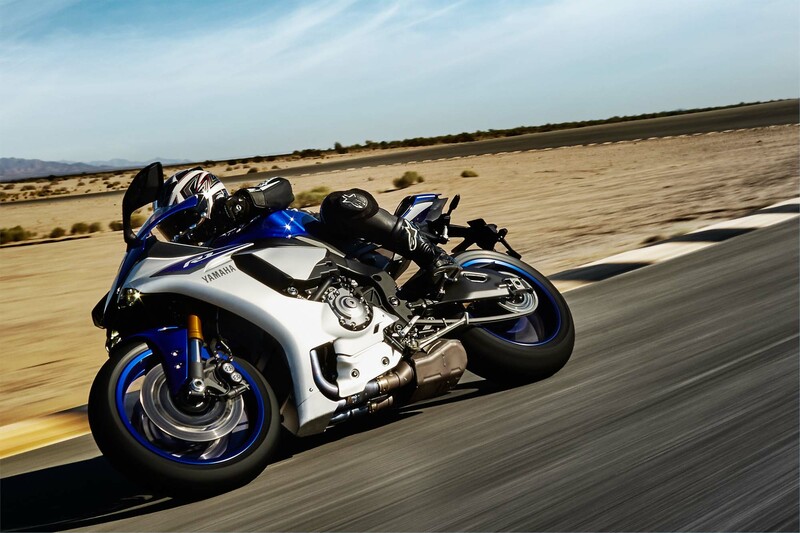 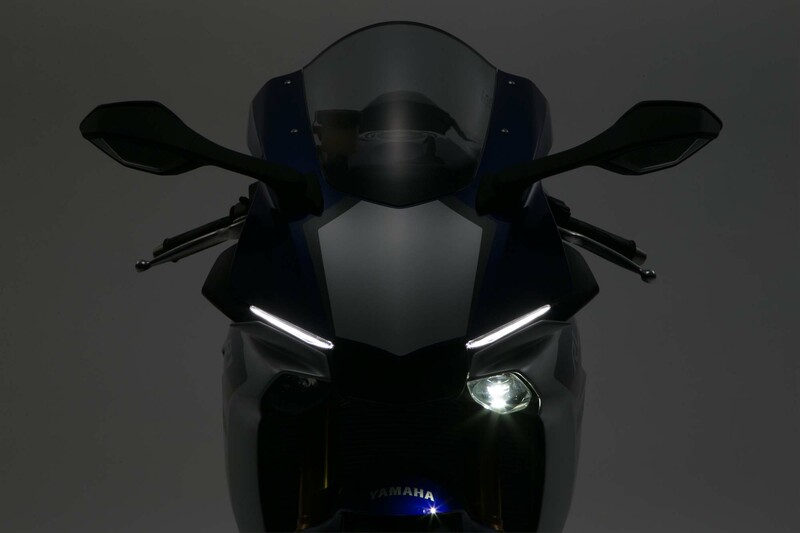 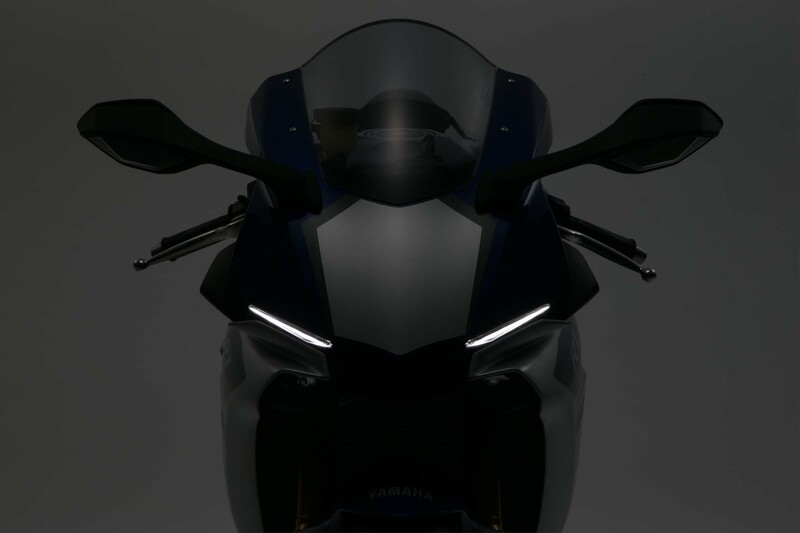 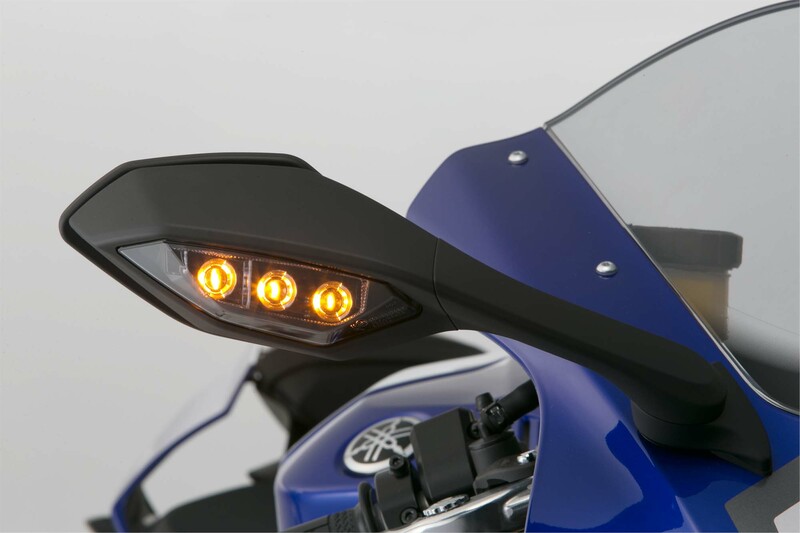 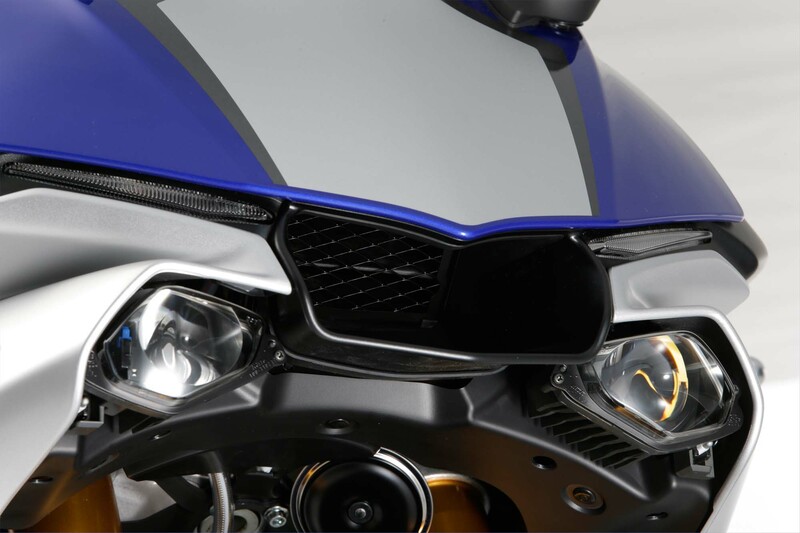 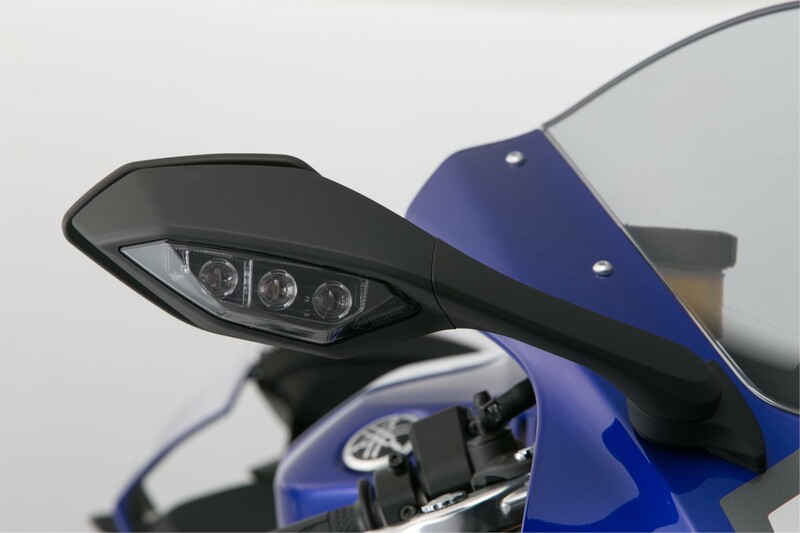 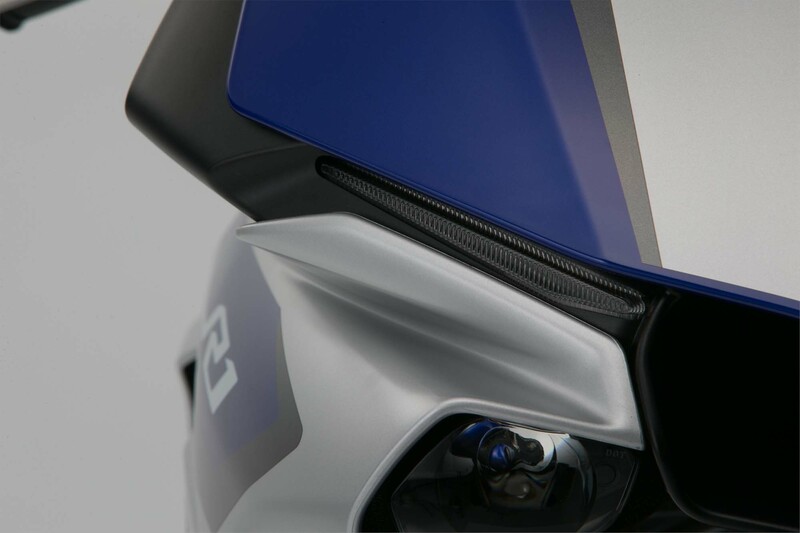 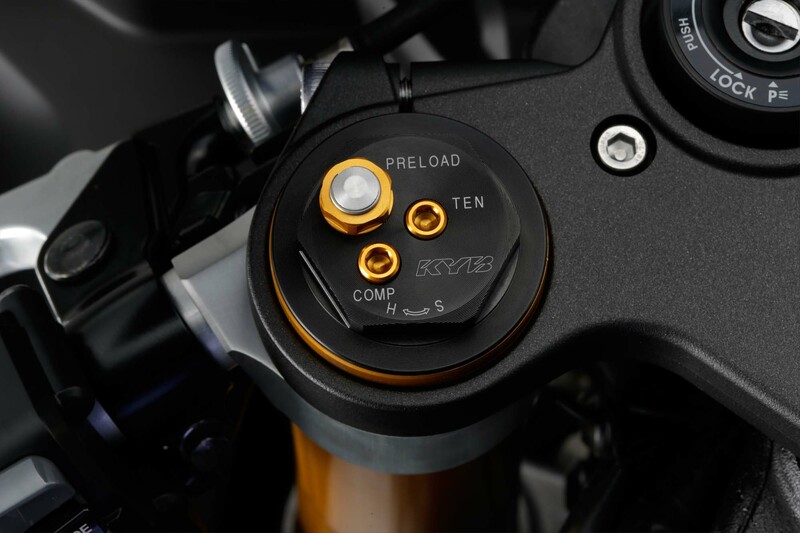 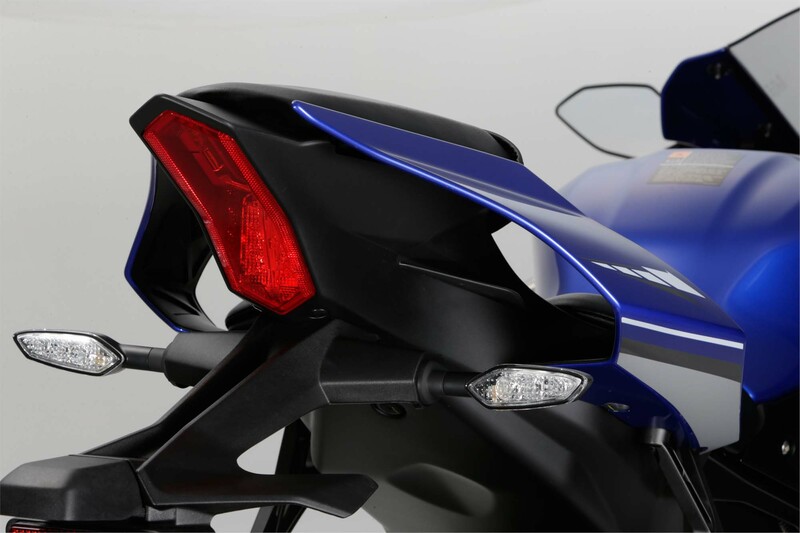 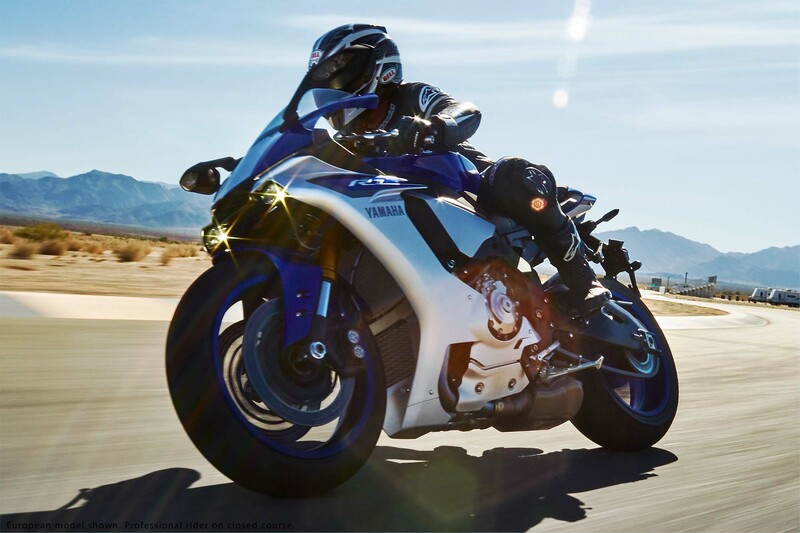 Packed with zeros and ones, the new Yamaha YZF-R1 features traction control, slide control, launch control, wheel-lift control, and anti-locking brakes. 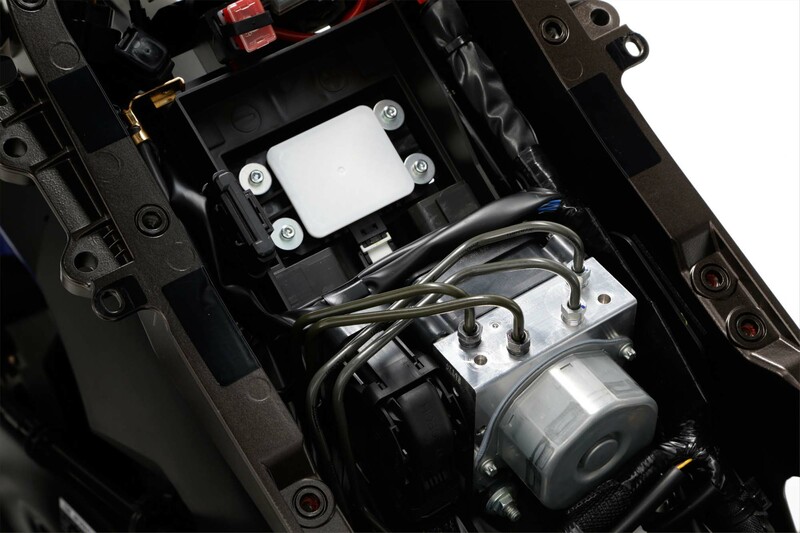 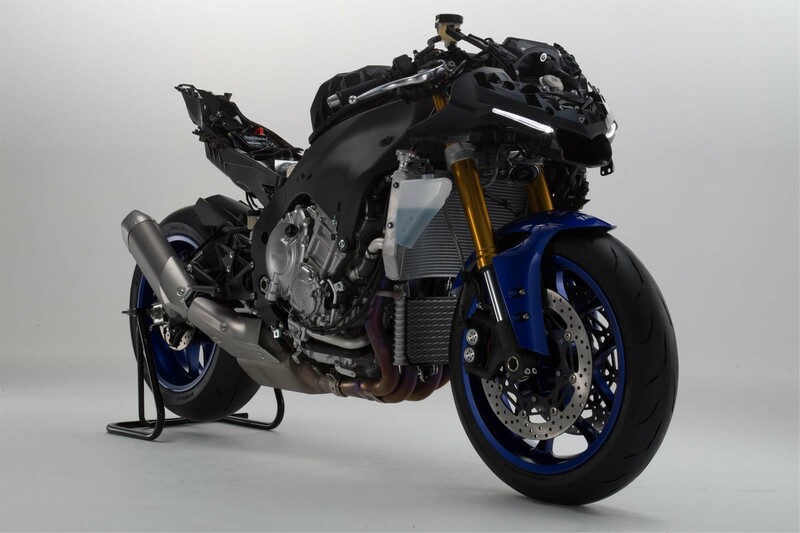 The bike is aided by a six-axis inertial measurement unit (IMU), which ties the systems together and allow the R1 to have a better understanding of how the bike is moving on the street and on the track. 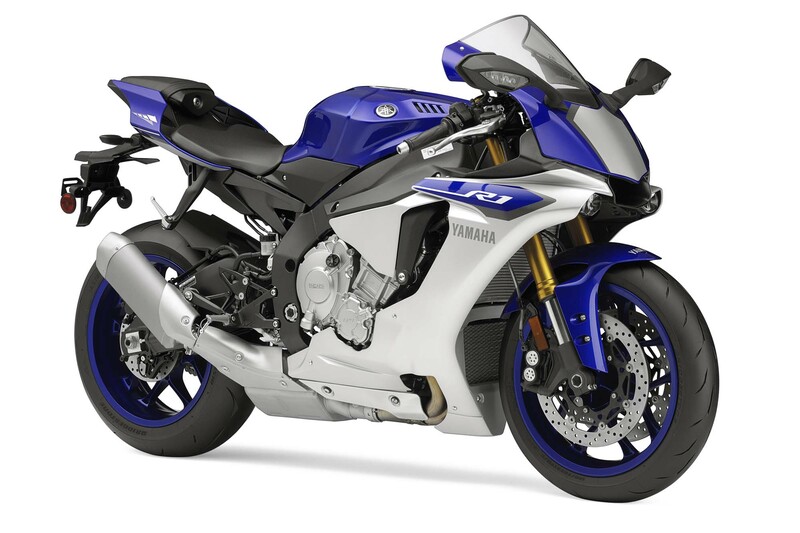 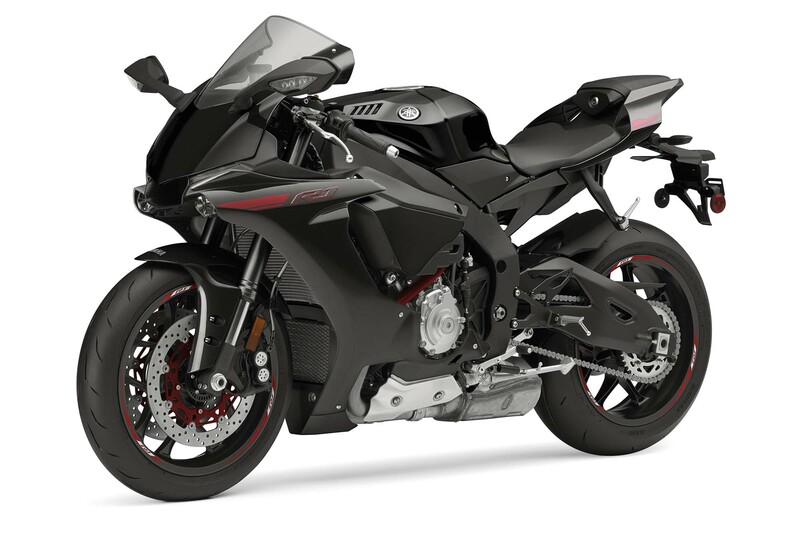 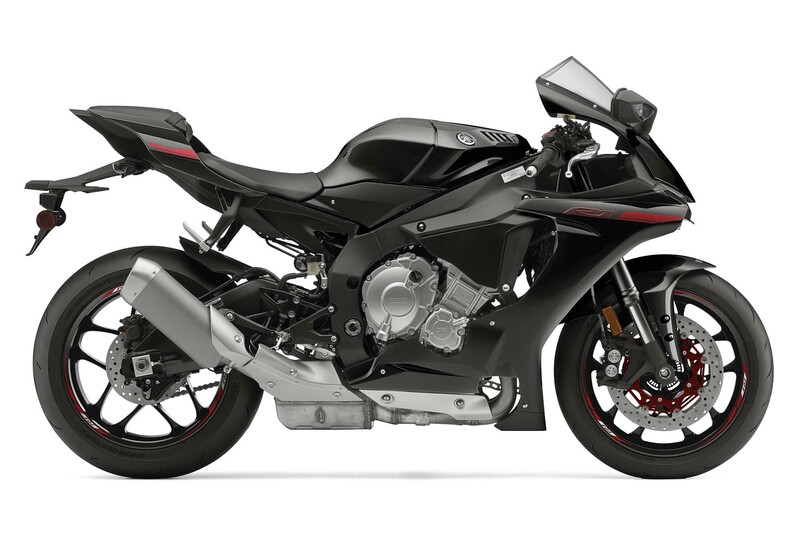 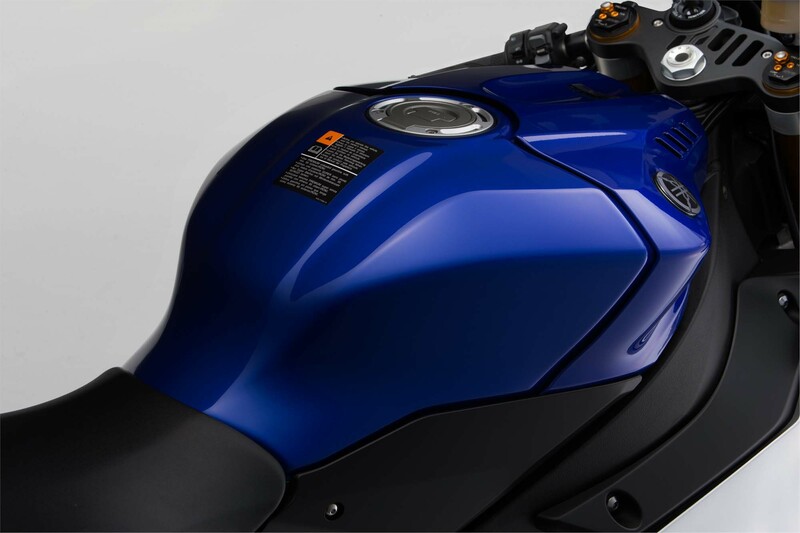 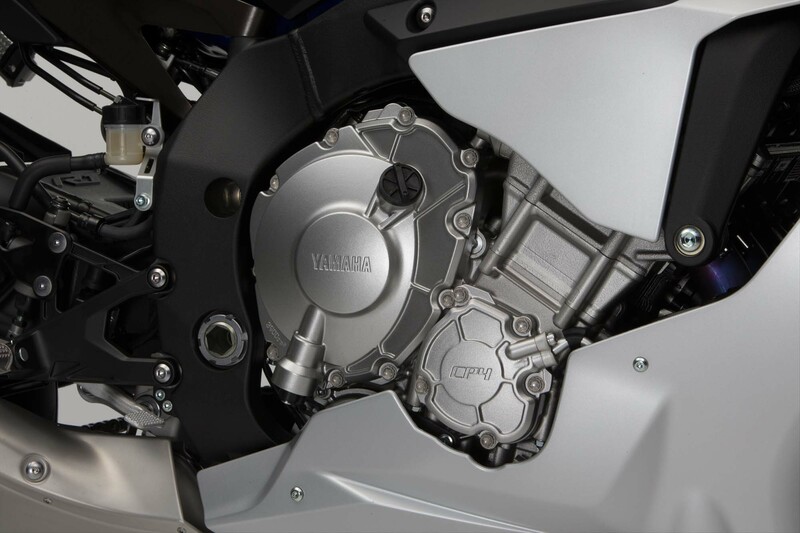 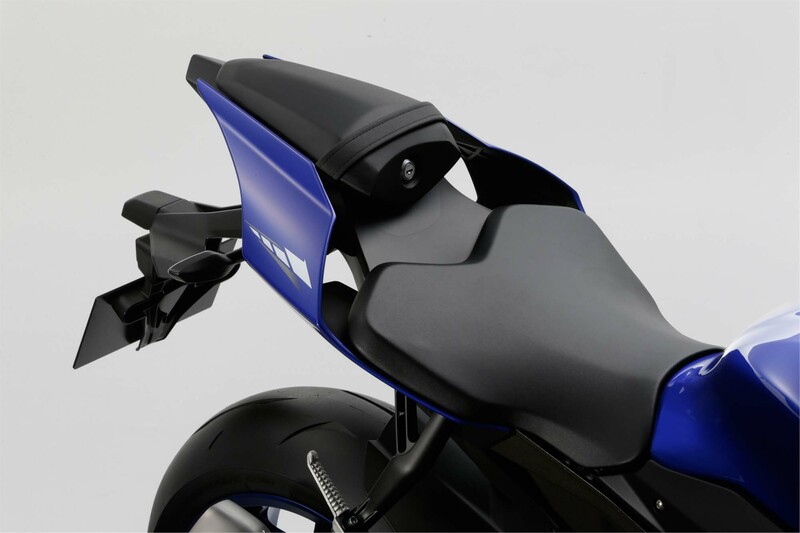 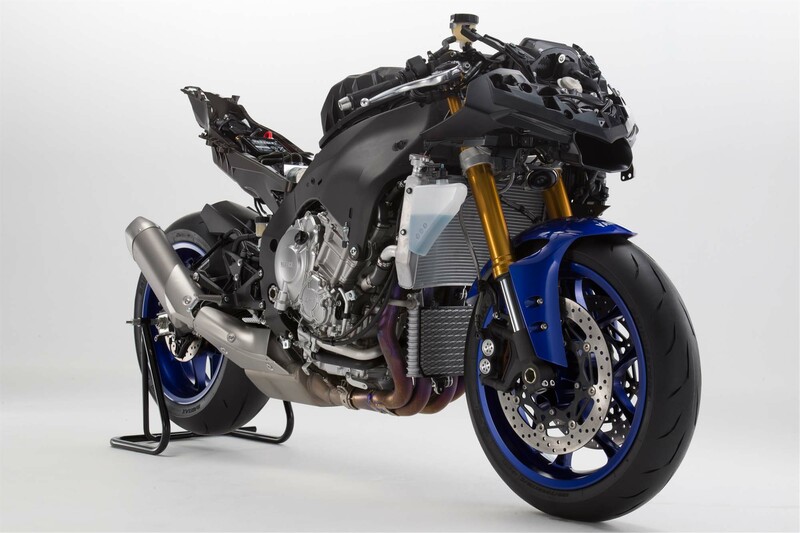 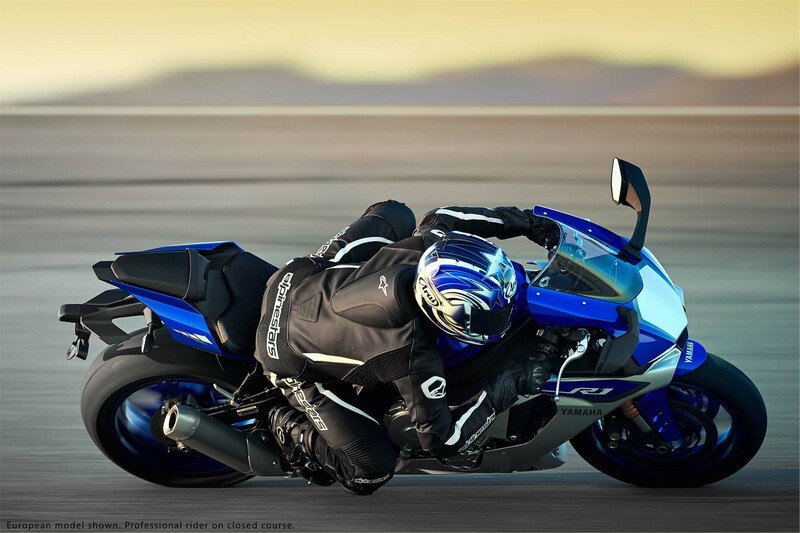 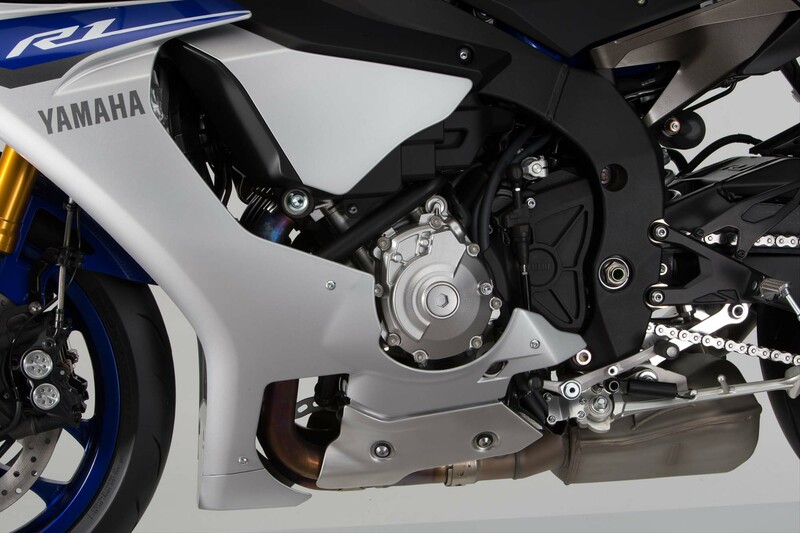 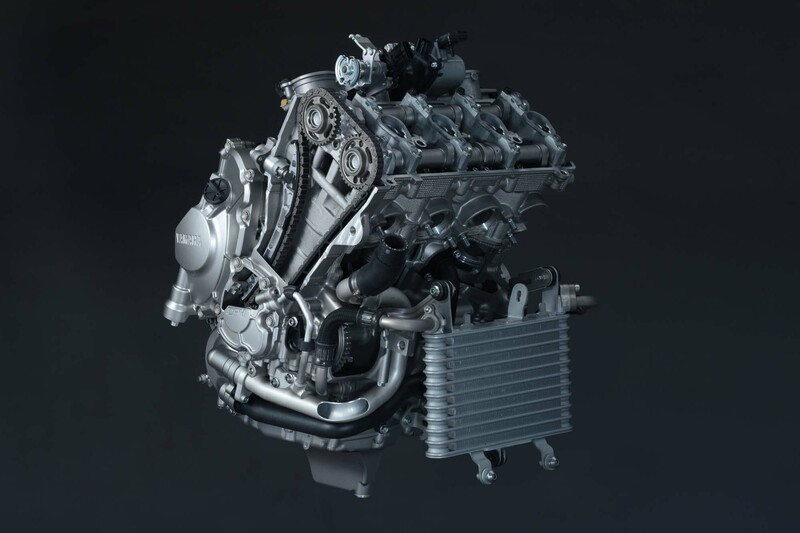 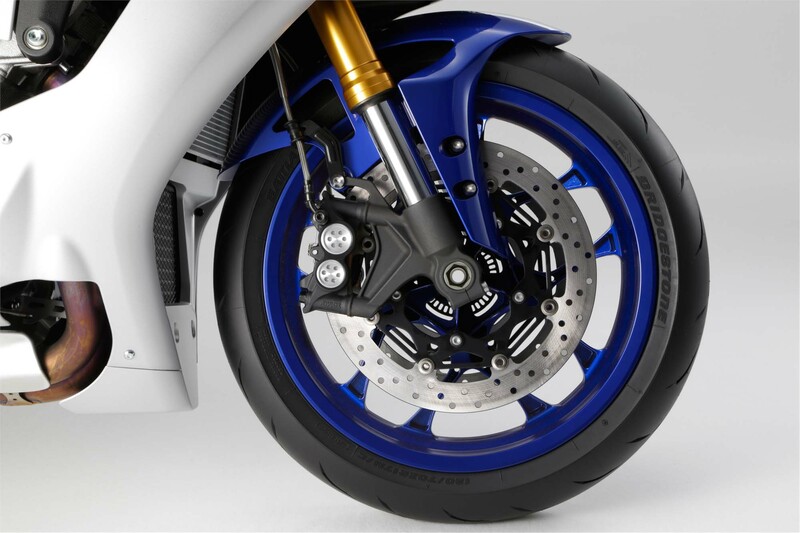 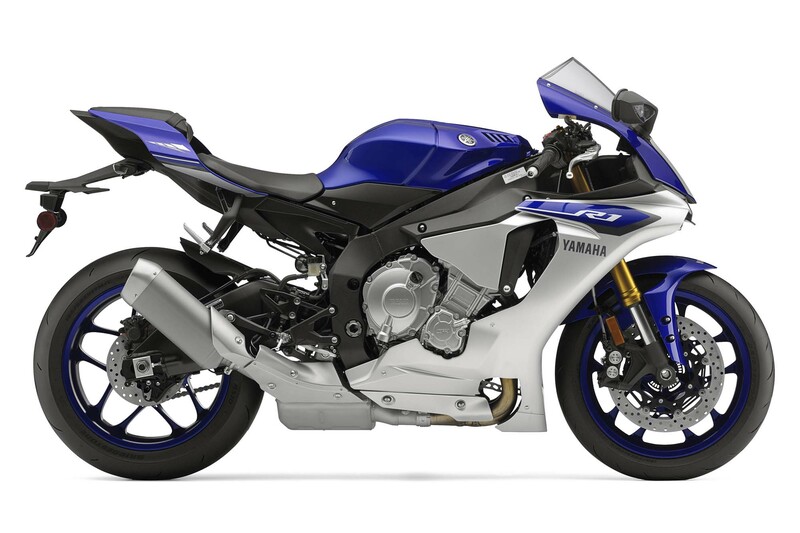 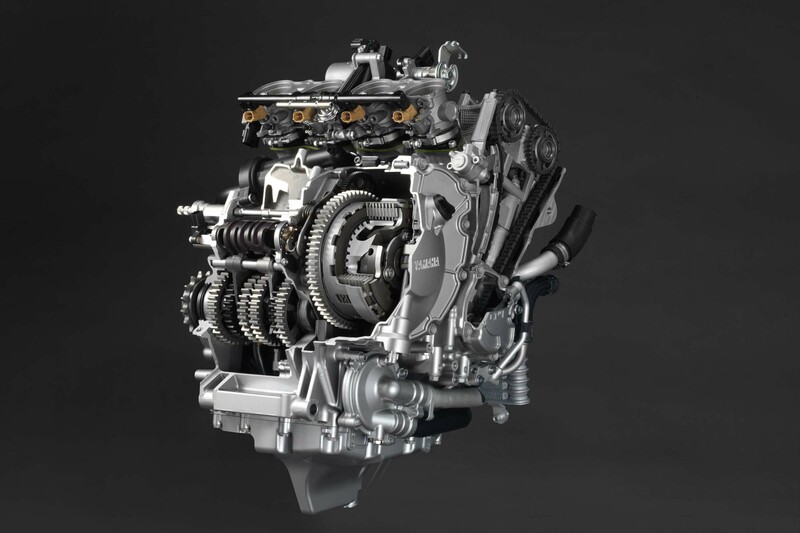 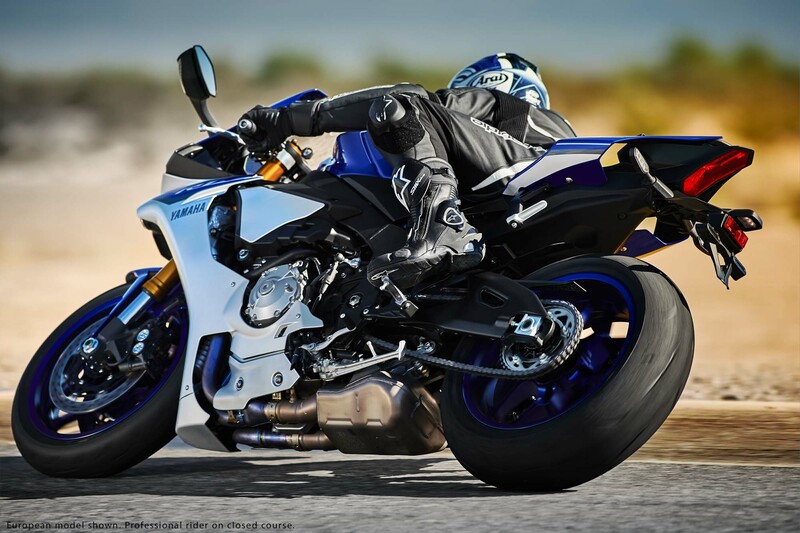 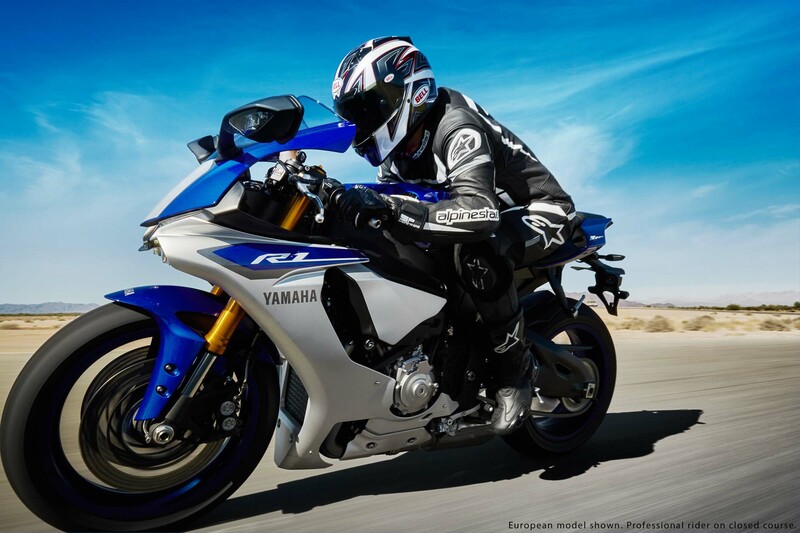 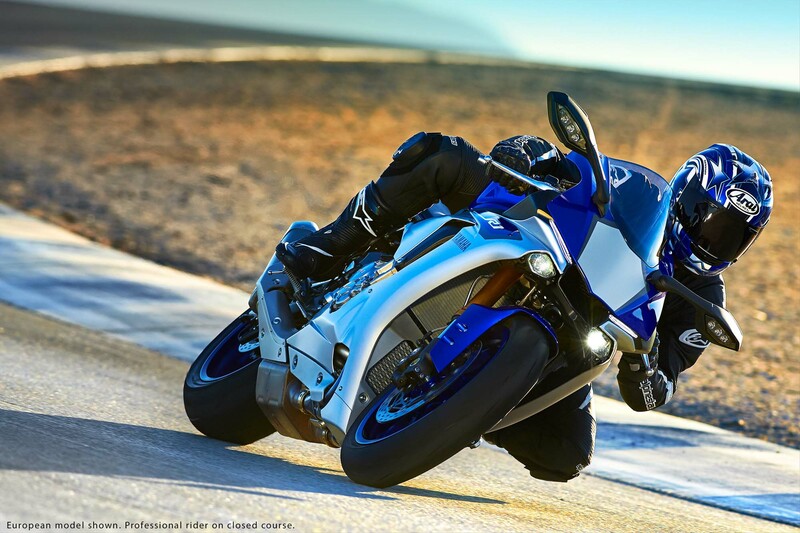 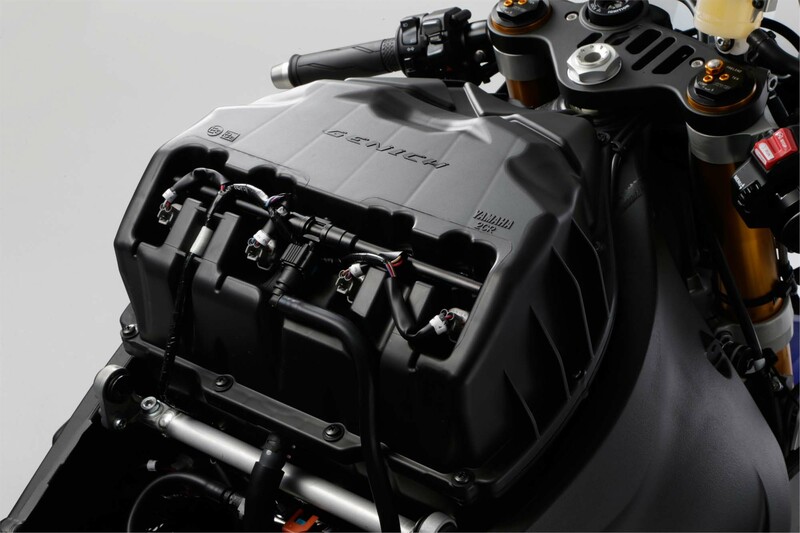 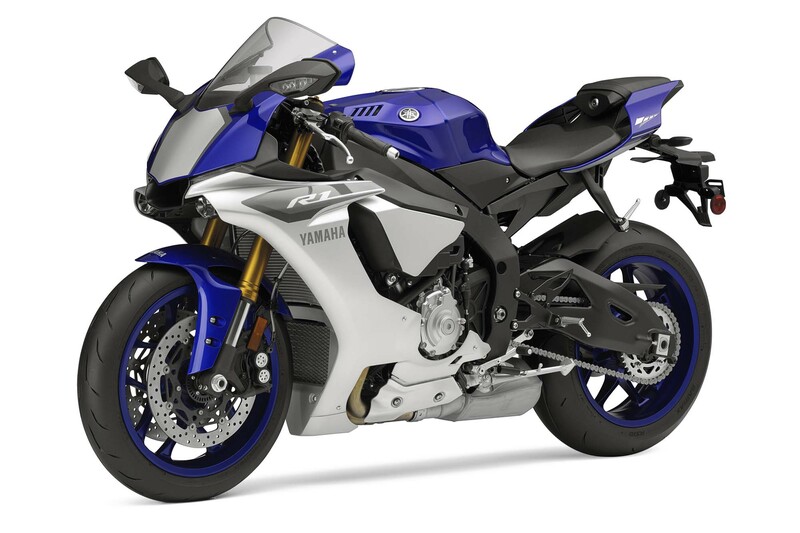 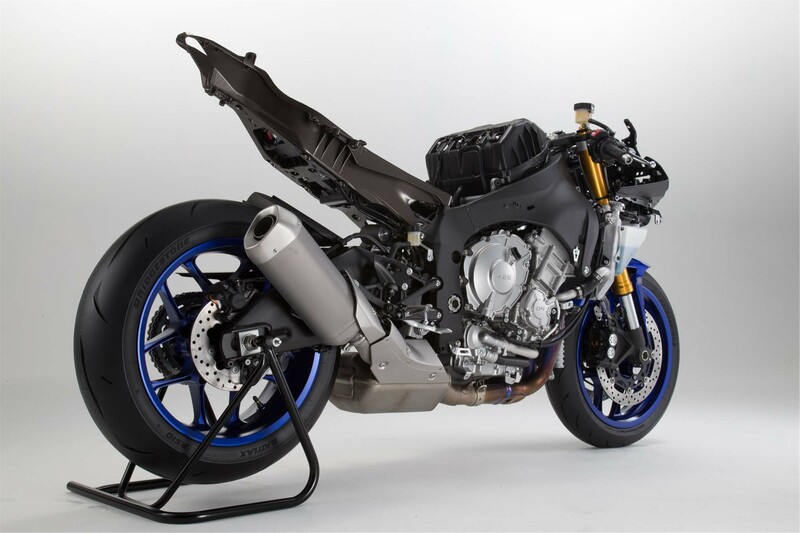 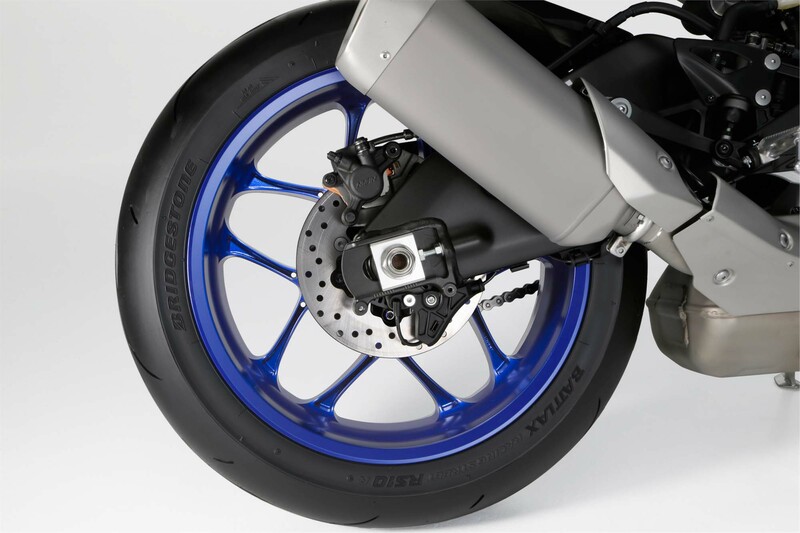 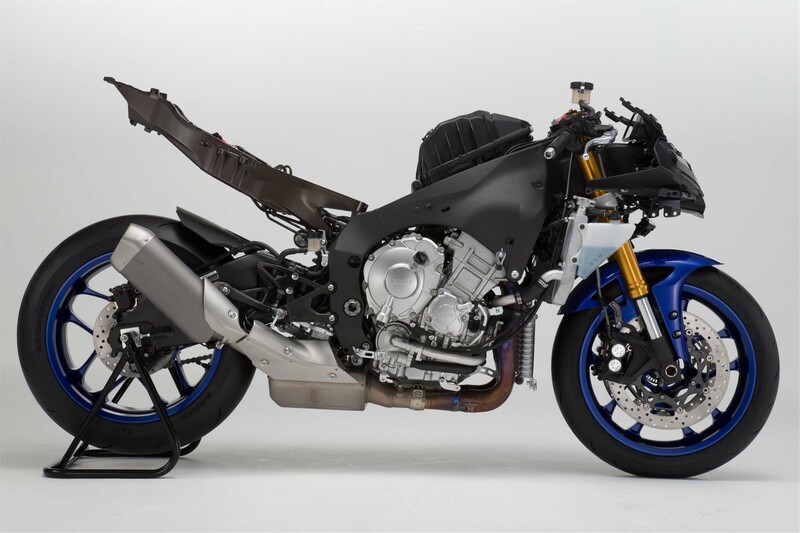 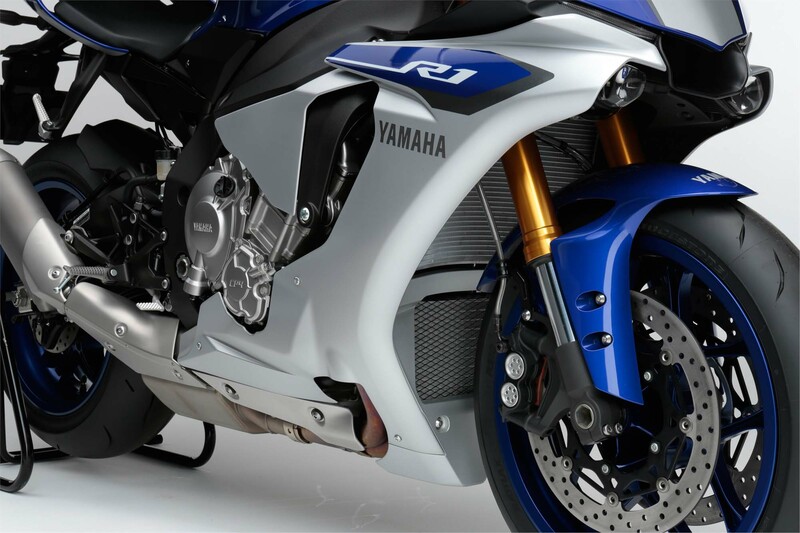 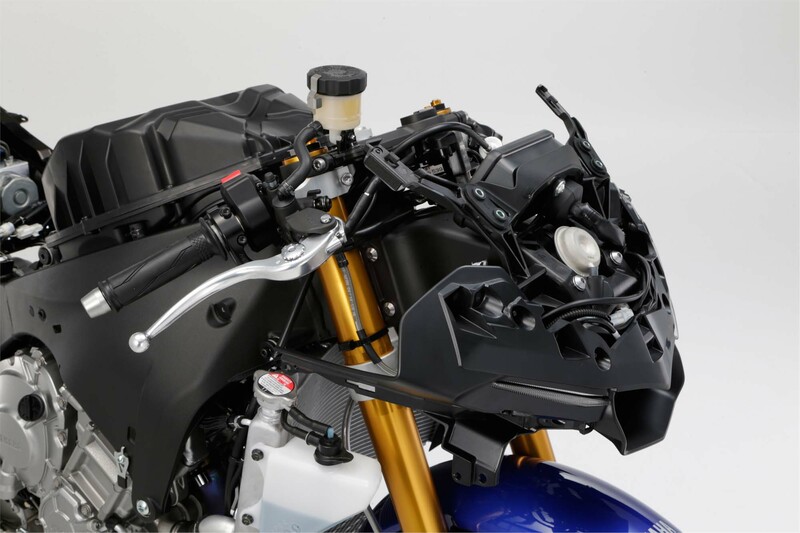 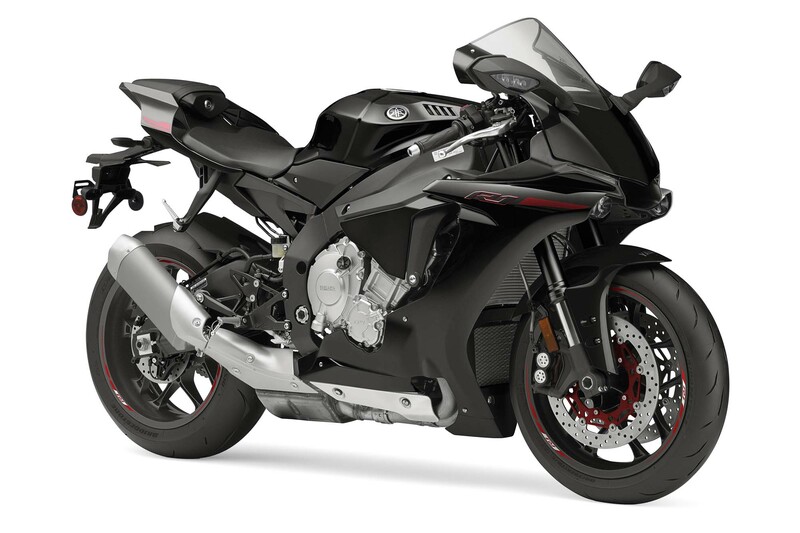 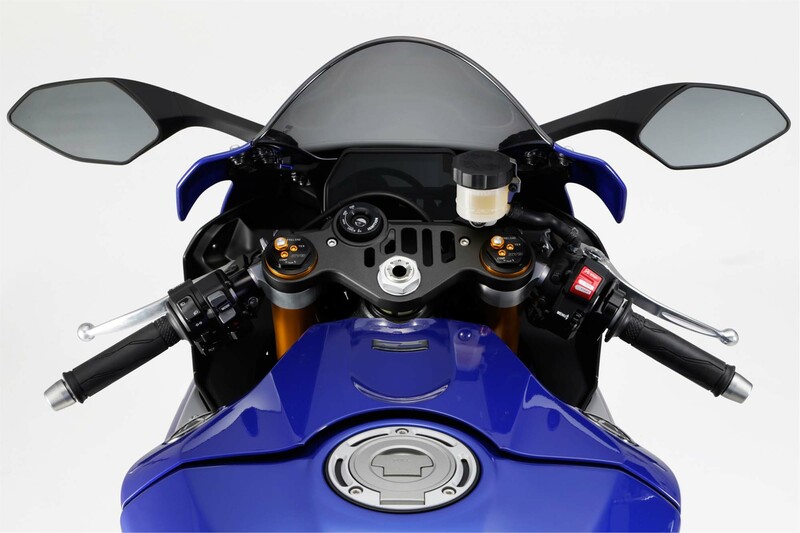 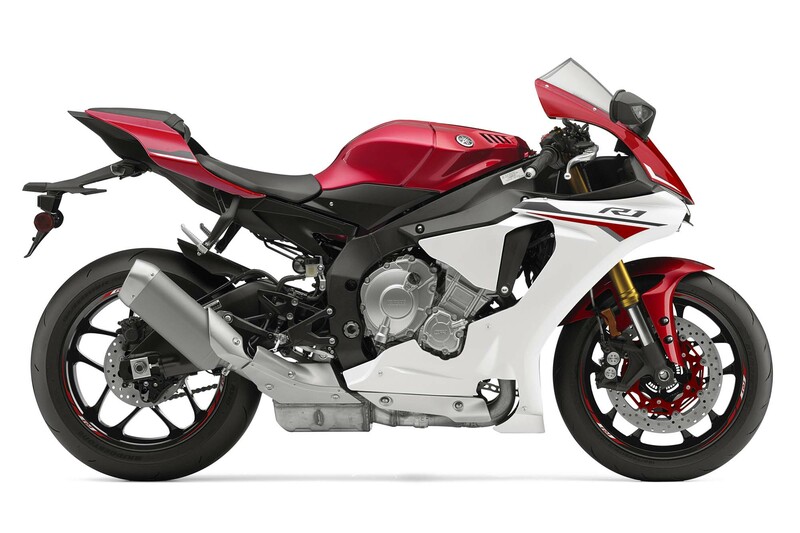 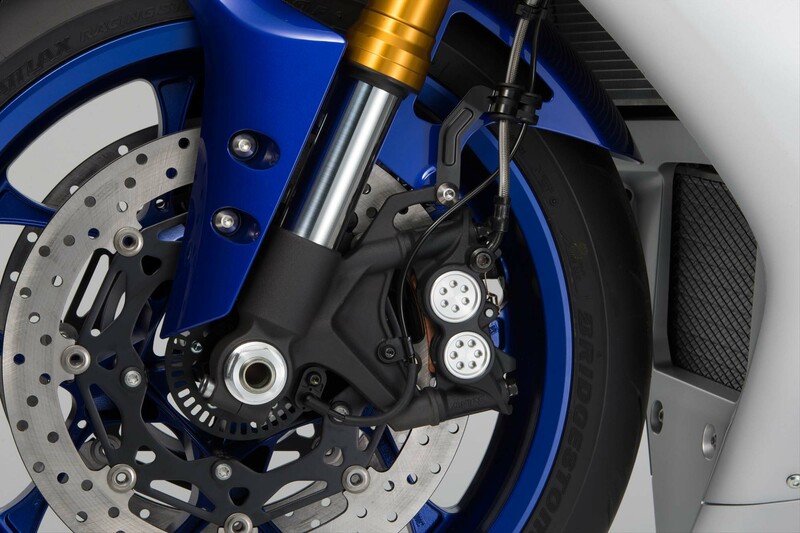 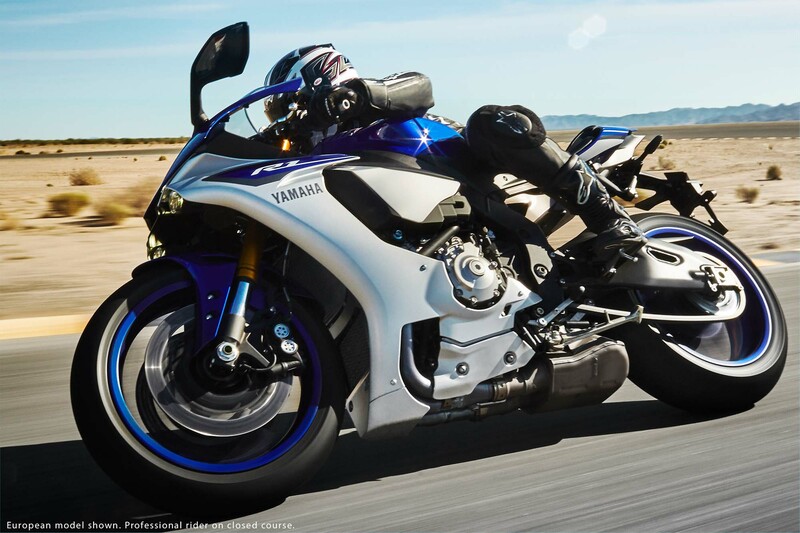 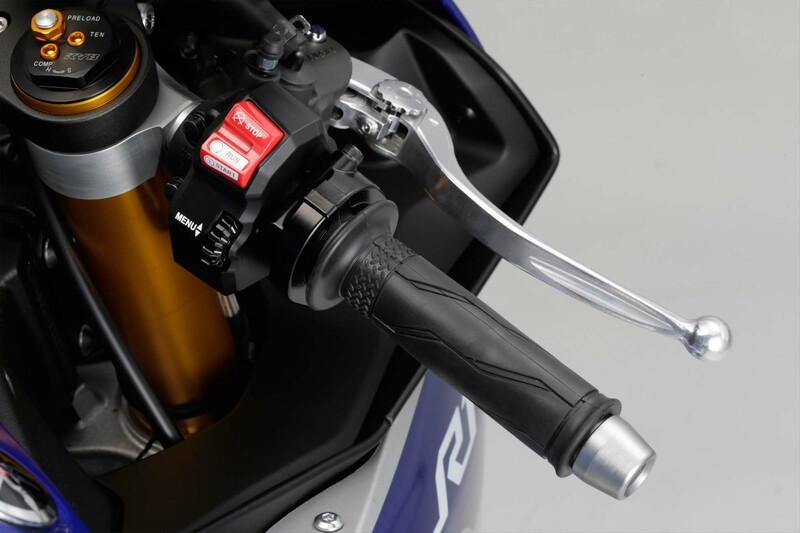 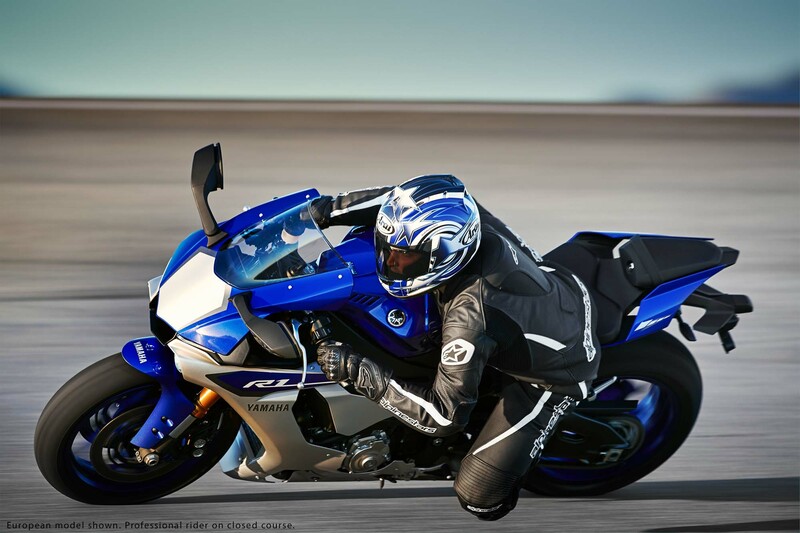 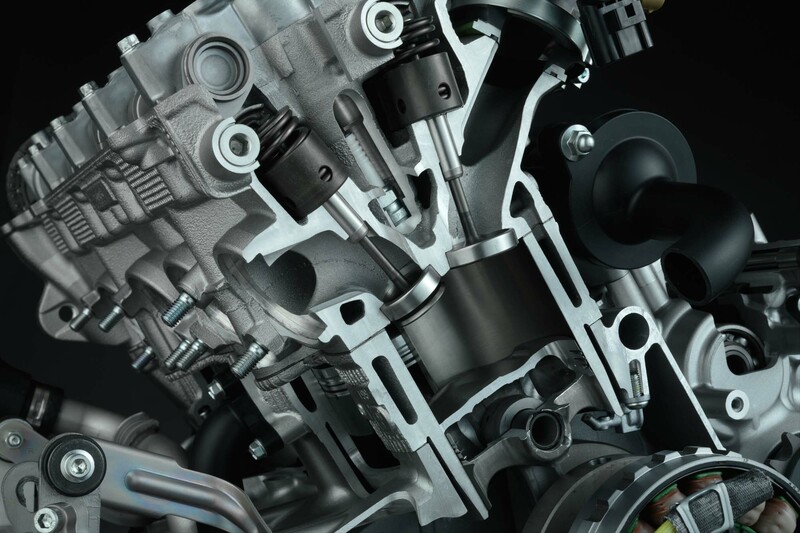 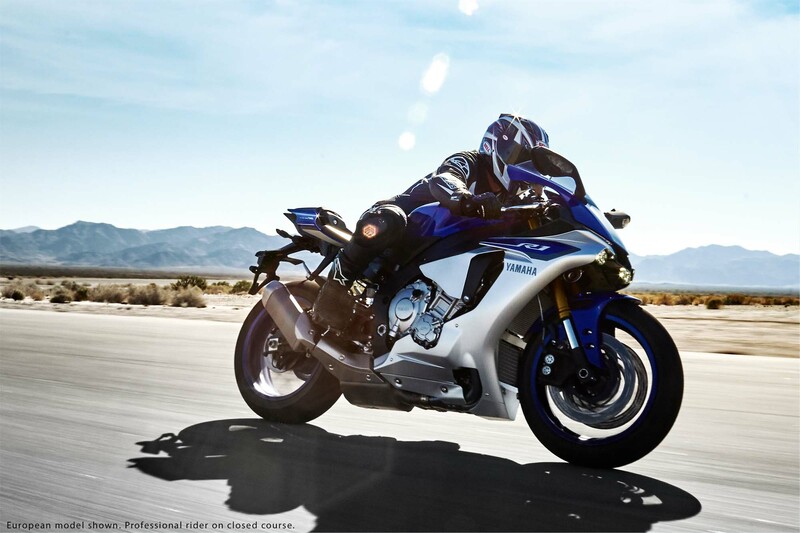 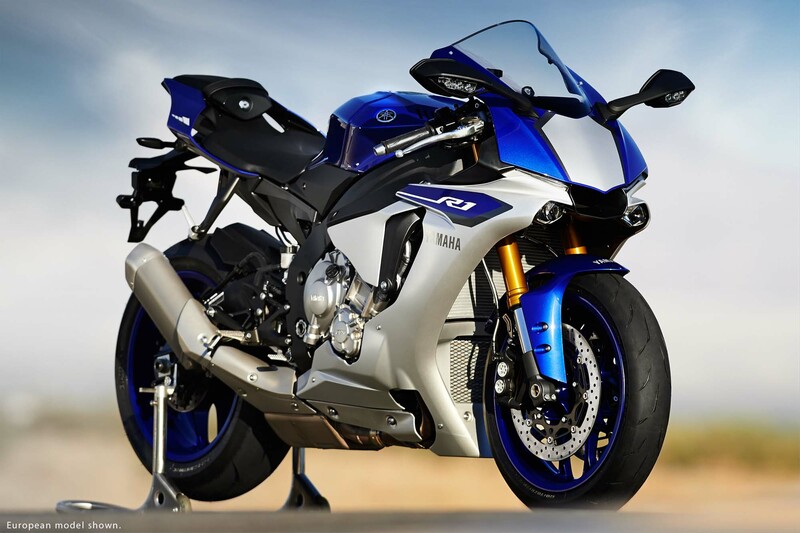 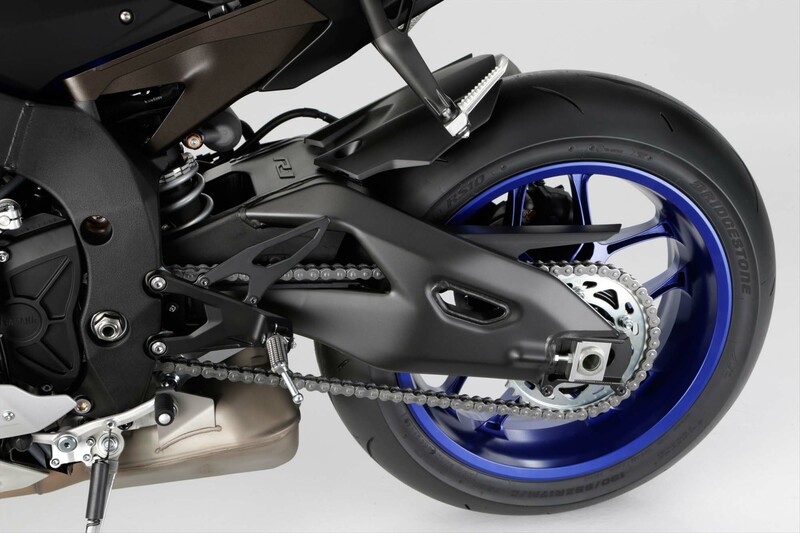 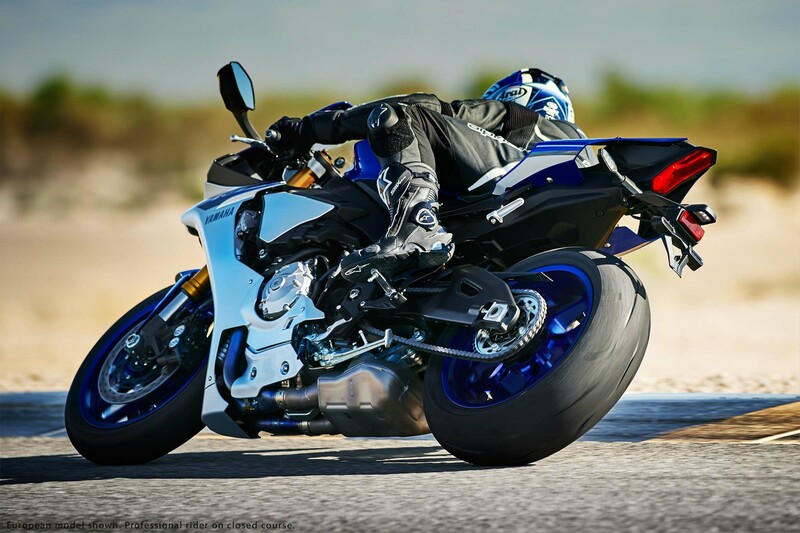 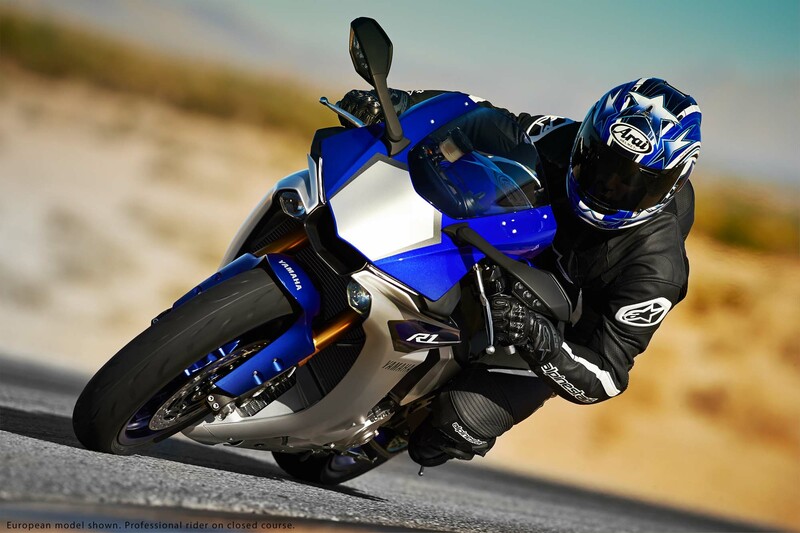 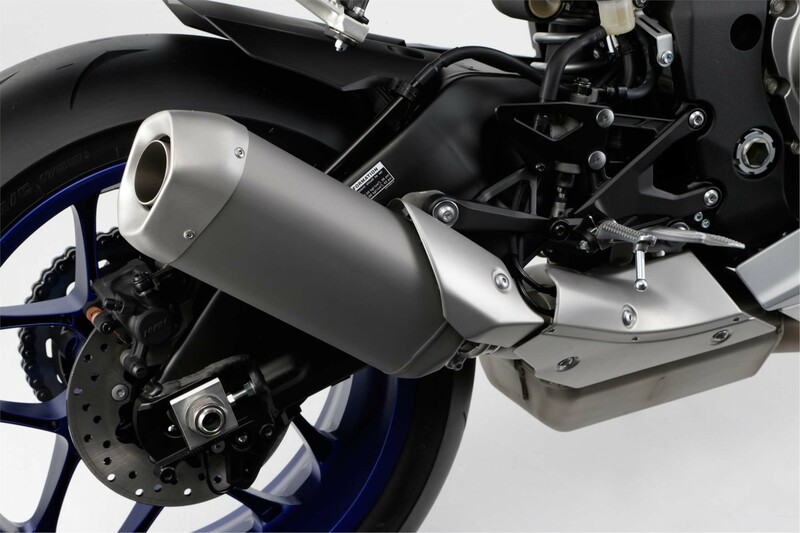 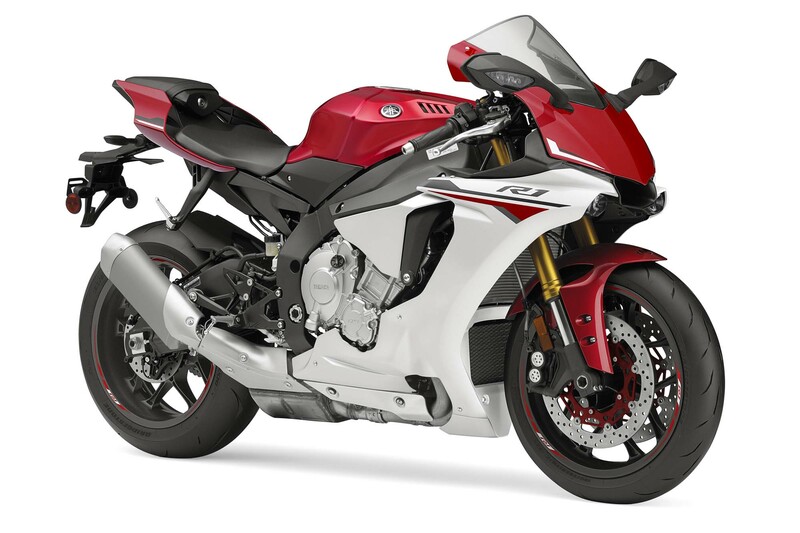 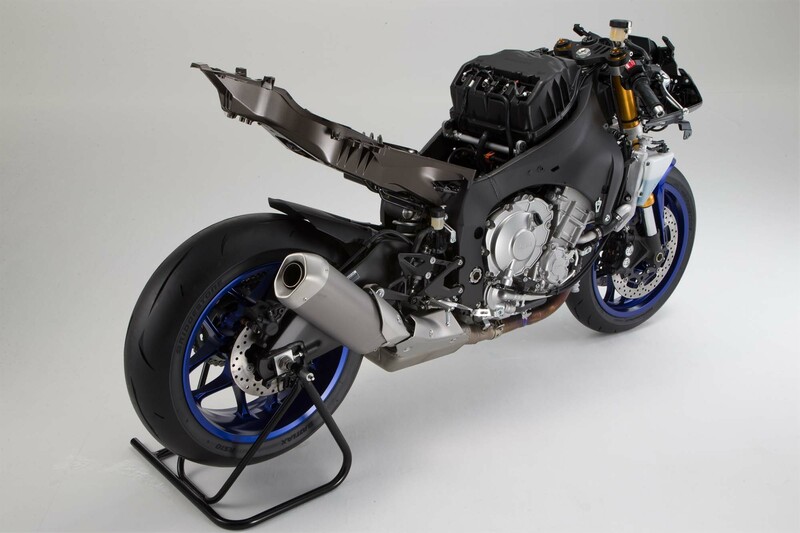 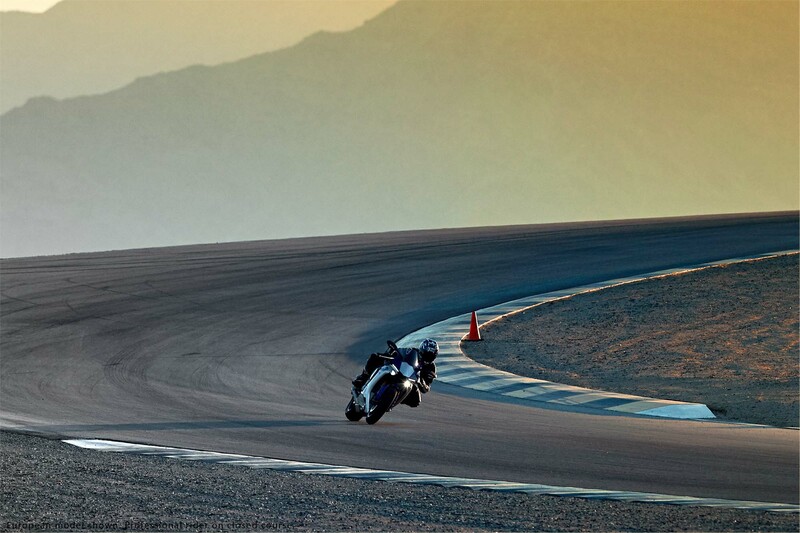 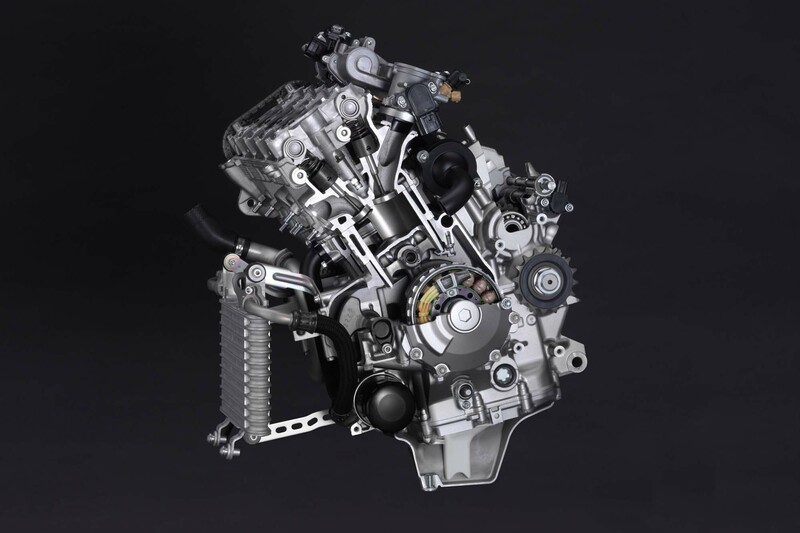 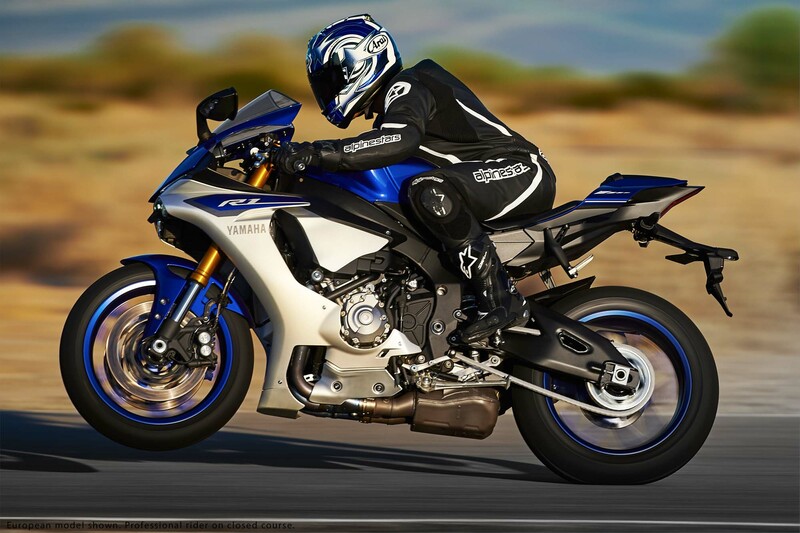 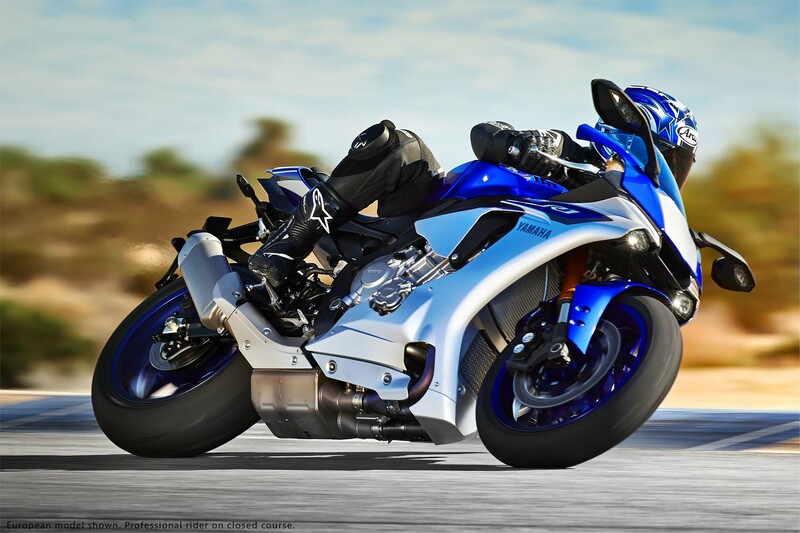 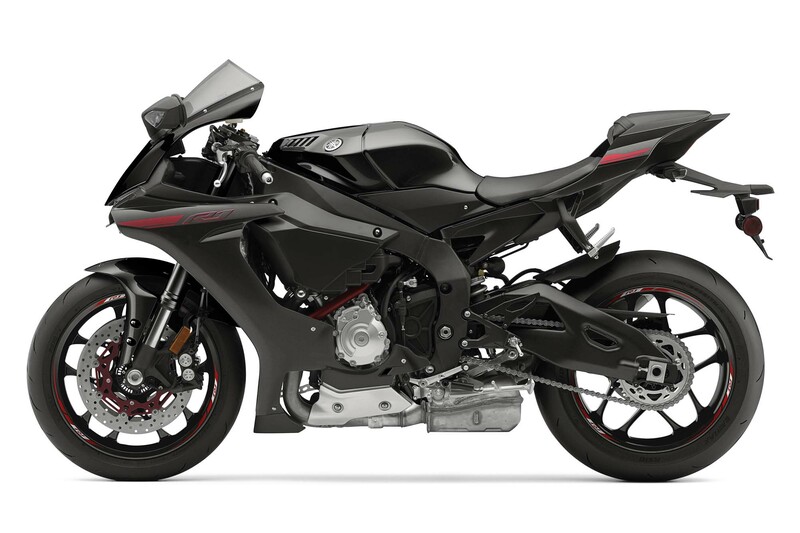 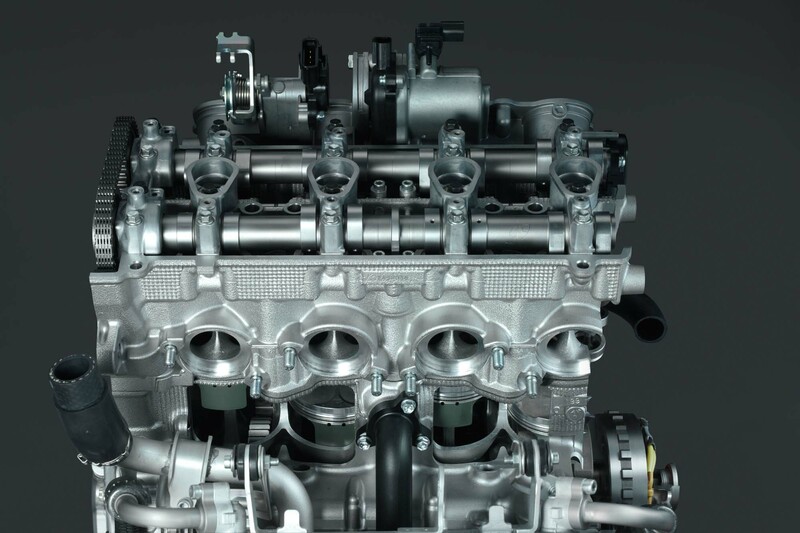 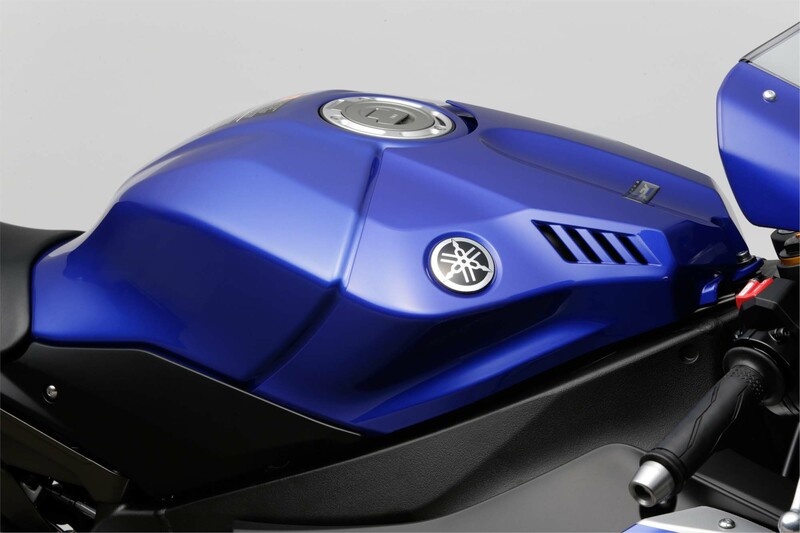 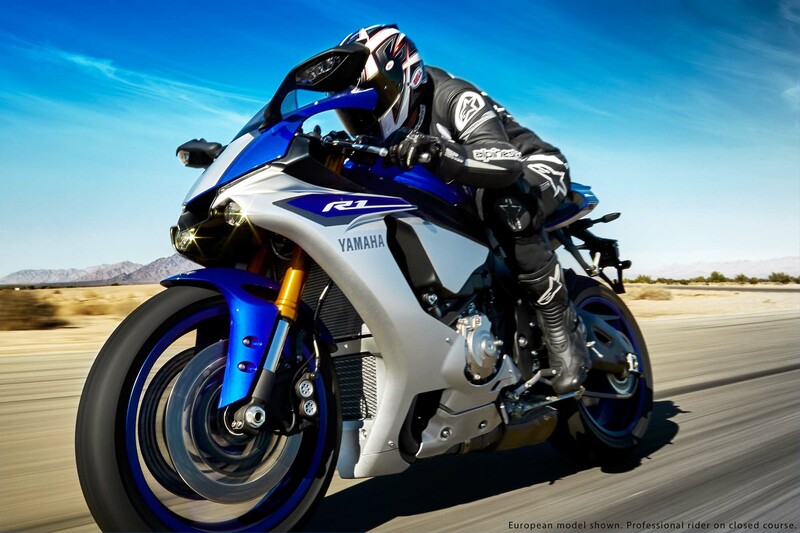 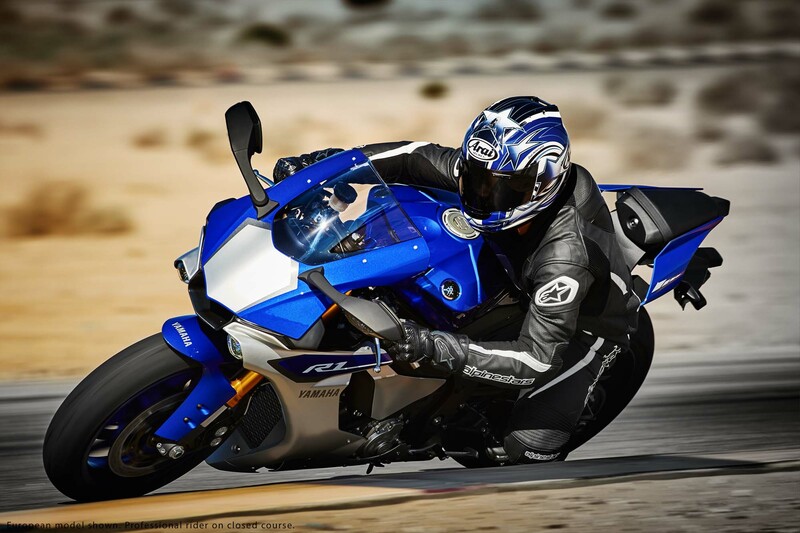 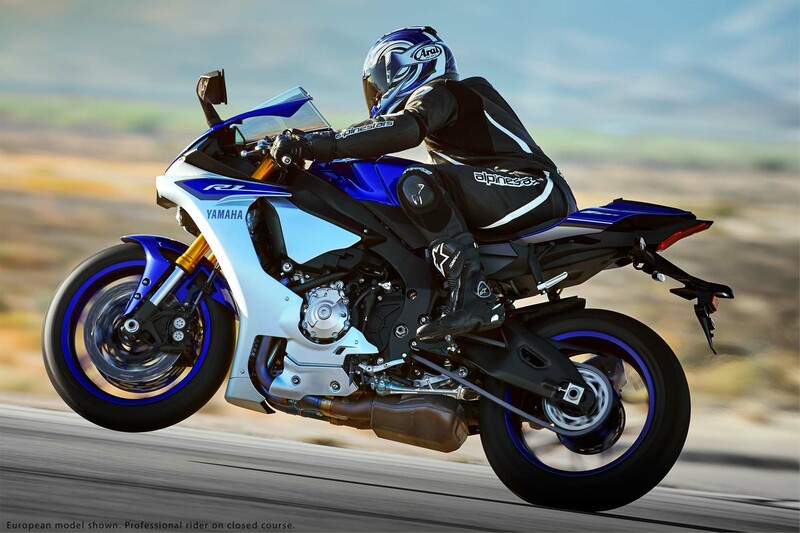 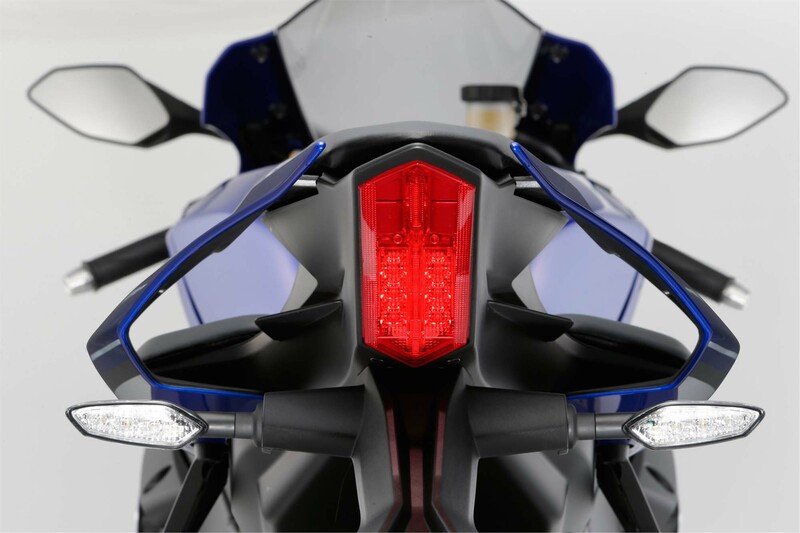 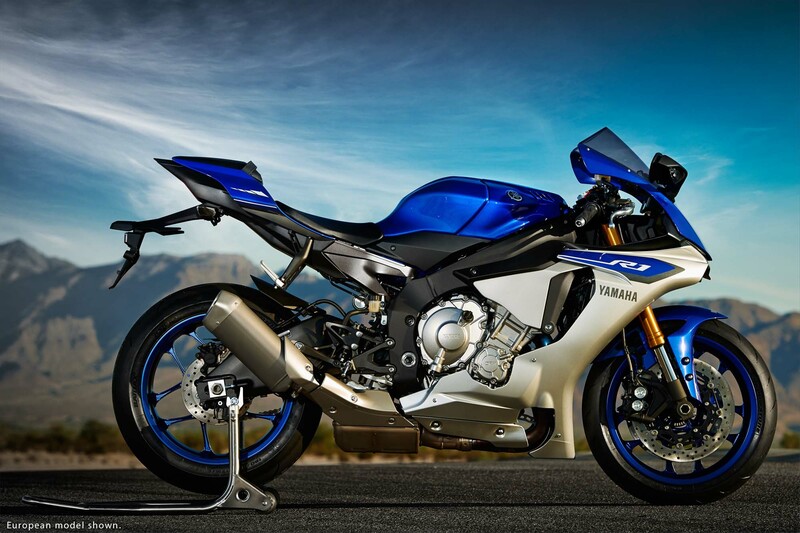 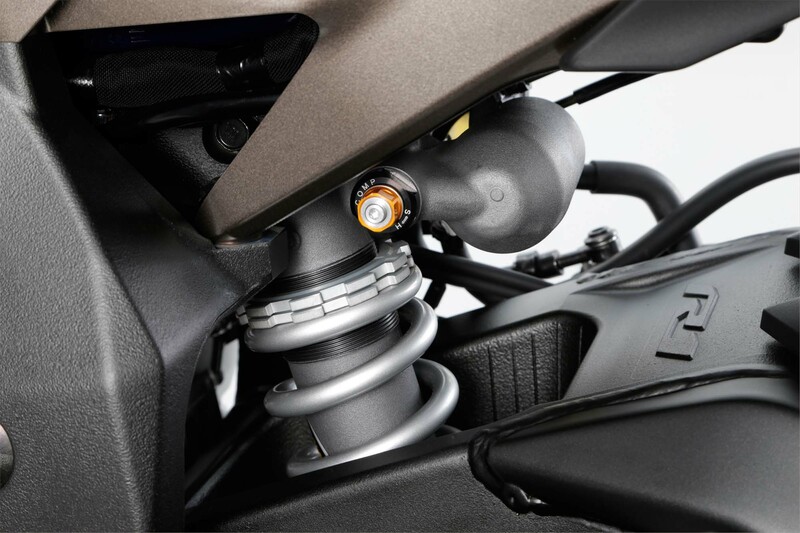 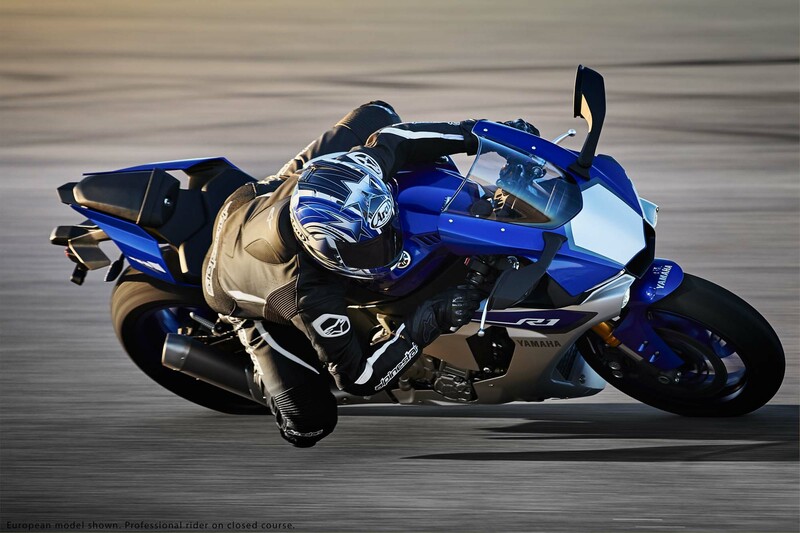 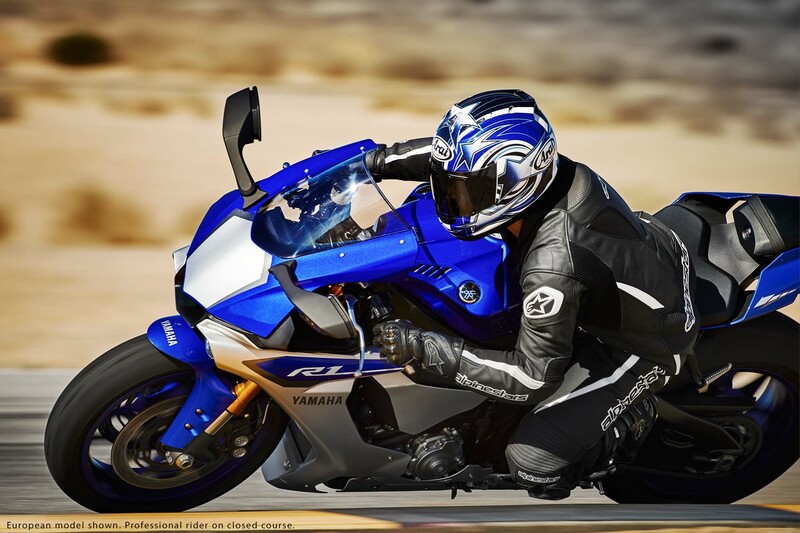 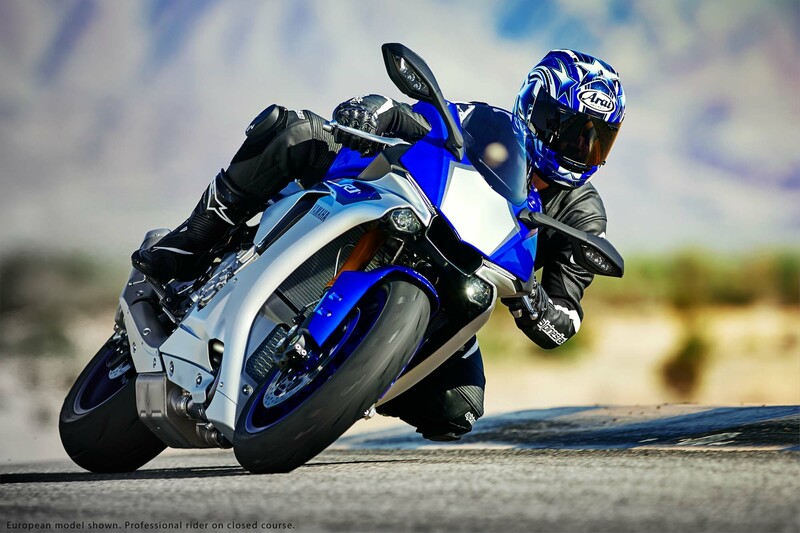 Surprisingly, the 2015 Yamaha YZF-R1 has cast magnesium wheels, for less rotating mass. 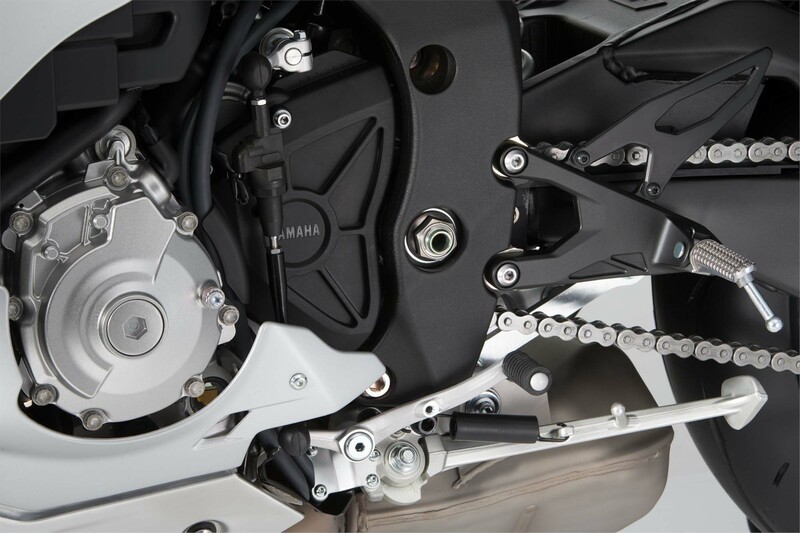 The rear subframe is also made out of magnesium for added weight reduction. 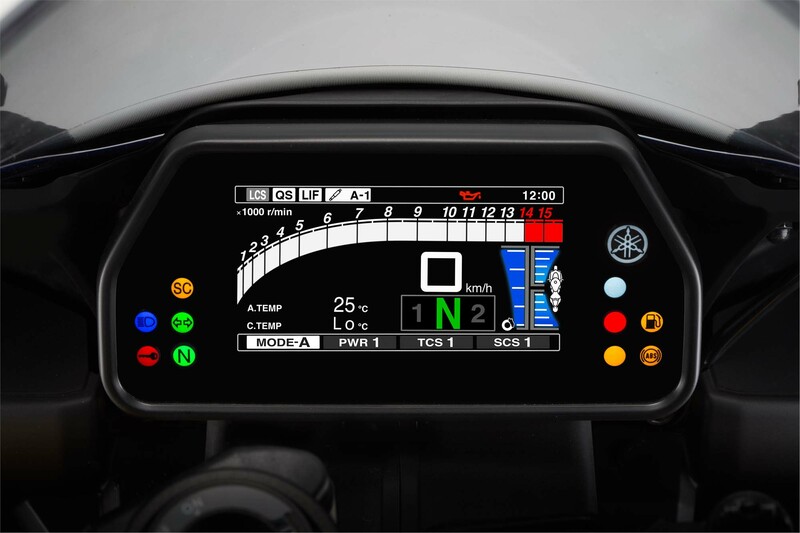 Added to the luxuries is a bright TFT display and LED headlights. 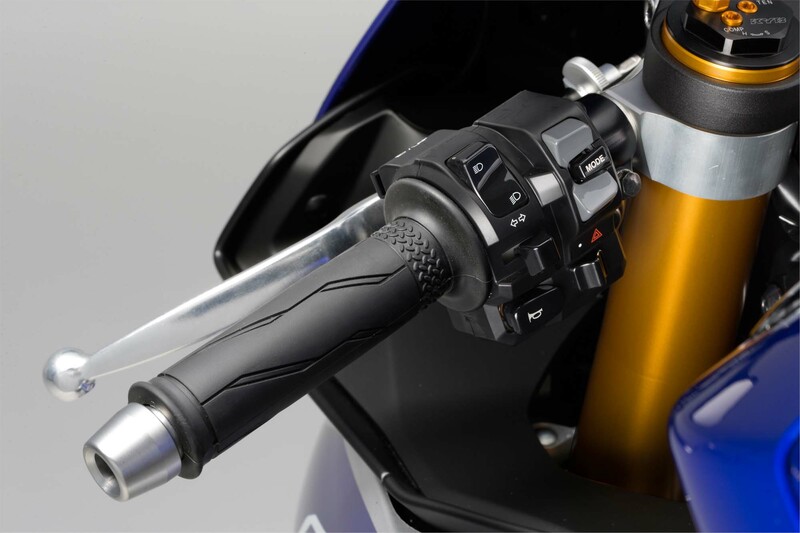 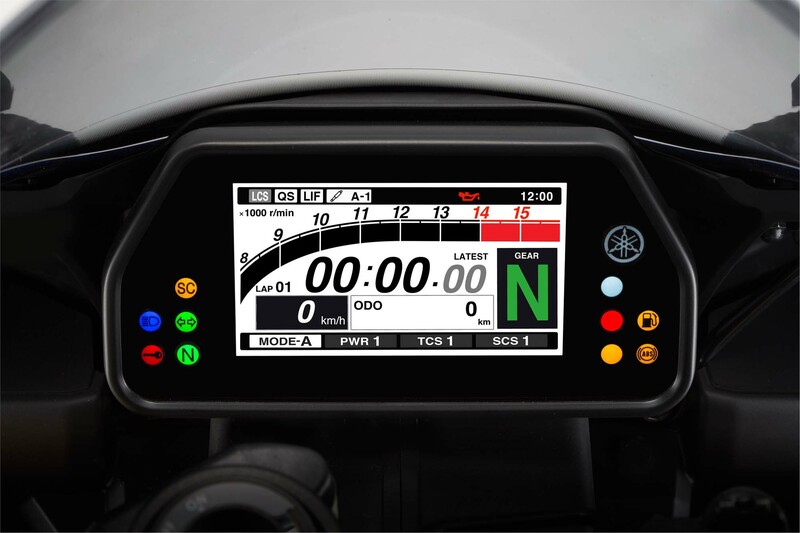 Optionally available is the communication control unit (CCU), which allows a rider to download GPS data, and upload ride settings to the R1. 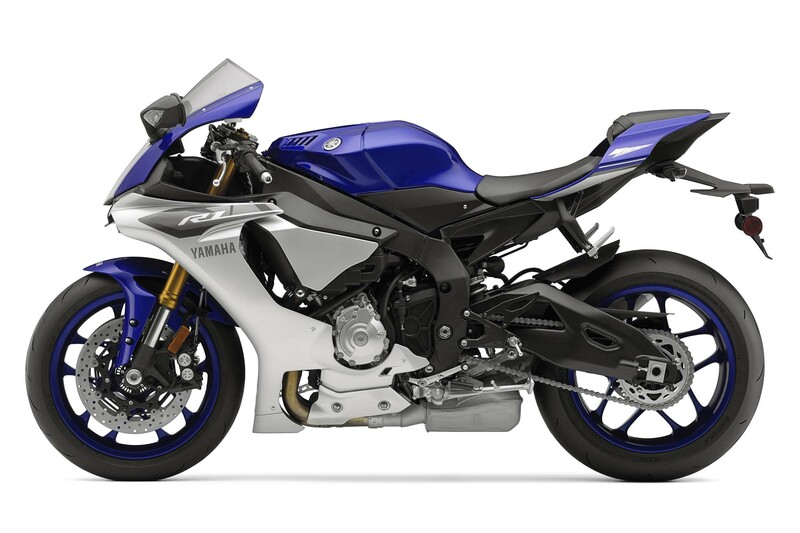 Priced at $16,490 in the United States, the 2015 Yamaha YZF-R1 comes in Yamaha Blue/White, Raven Black, and Red/White color schemes.